I spent a few hours scouring Pinterest this weekend for wedding details I could highlight in my What I'm Loving Wednesday posts, and guys: there's so much! I seriously wish I could turn back time and re-plan our wedding -- not because our wedding wasn't wonderful (it was!) but just for the fun of it. I truly have a heart for weddings and all the little girly details that come along them! This week, I'm especially loving the fishtail braid. I think I have a slight obsession with anything bohemian and this style definitely exudes that!! 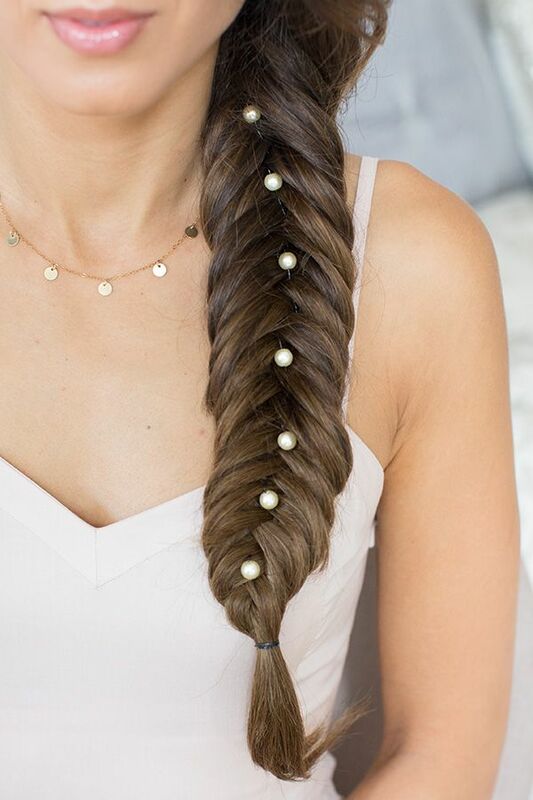 Not sure how to do a fishtail braid? 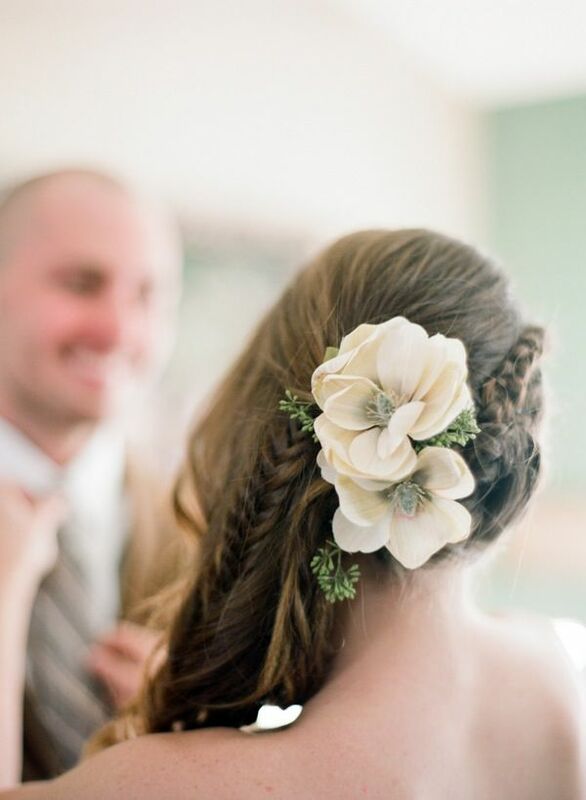 Check out this tutorial from Wedding Chicks! 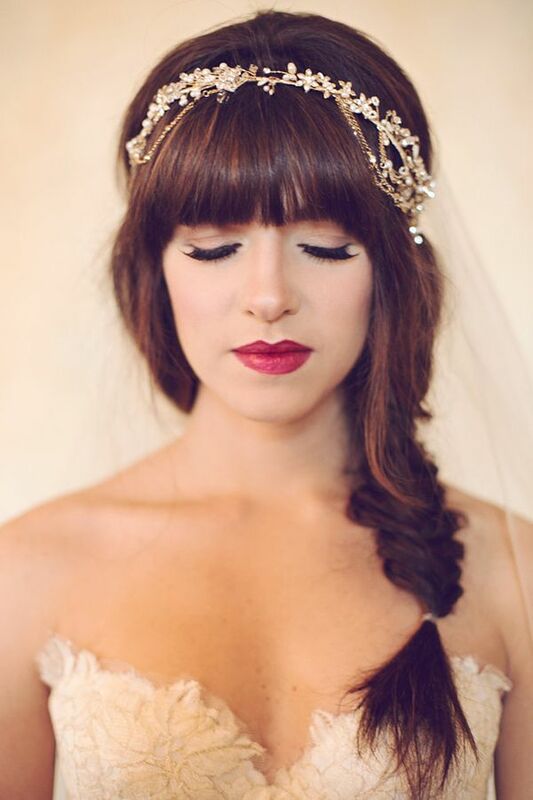 I'm curious, how do you plan to wear your hair for your wedding day? Do you like any bohemian wedding details?